Black Diamond Casino has been around since 2009, which should be considered an excellent start. Casinos that care approaching being in business for almost a decade have to have more good things happen to them than bad, but that doesn’t exclude this casino from having somewhat of a checkered past. They are owned and operated by the Engage Entertainment Group out of Antigua, a division of the Deck Group of companies, and they are licensed in Curacao. All this adds up to players likely never finding out the names of any of the actual owners, but since I don’t plan to invite them over for tea, it isn’t that big deal. Regarding deposit bonuses, the site had some pretty hefty bonuses to offer. They were all dependent on the amount you deposited and on what day of the week you made your deposit. Basically, the more you deposited, the higher the percentage they would give you. It looks like the weekends are the best time to make deposits if you’re making larger ones or smaller ones. From our understanding, when it says a bonus for a $200 deposit, it means that you have to deposit at least $200 to claim it. If you’re making a smaller deposit to try out the site or to fit your bankroll, Friday, Saturday, Sunday, and Monday are your go to days because they offer percentages on ANY deposit level. The site also says that you can receive 500% bonus on your first five deposits which are absolutely insane! Details of this can be found on the VIP page of the site. We can’t remember seeing a deposit bonus this high before. It’s probably safe to assume that clearing the bonus will require a decent amount of play, but that is not out of the ordinary for the industry or a bonus of this size. Maybe one-day sites will just hand us free money for no reason Until then, this is the closest we can get. 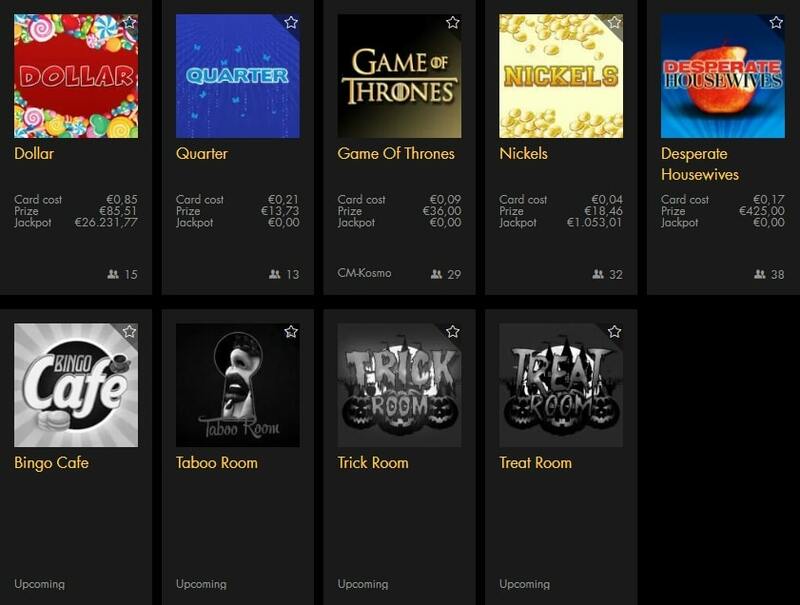 Black Diamond Casino is run on a platform developed by Pragmatic Play, a software provider that gives this casino access to more than 80 games, most of which are slots. The machines are divided into two general categories: video slots and classic slots. 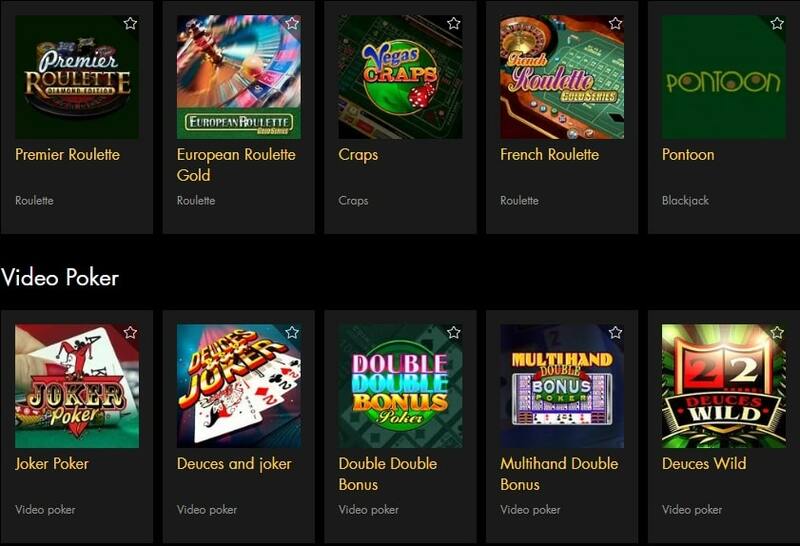 The video slots are a collection of five-reel games that offer a range of special features and bonus rounds. 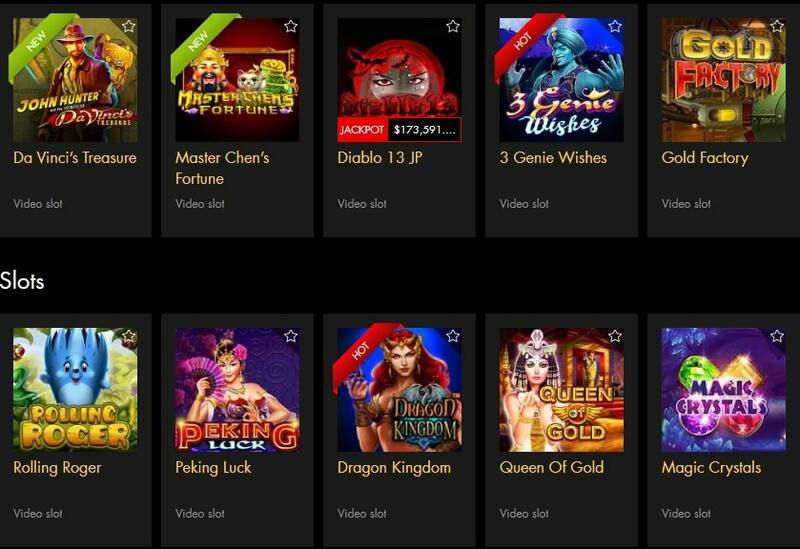 Some of these games even include progressive jackpots with some pretty impressive prizes. 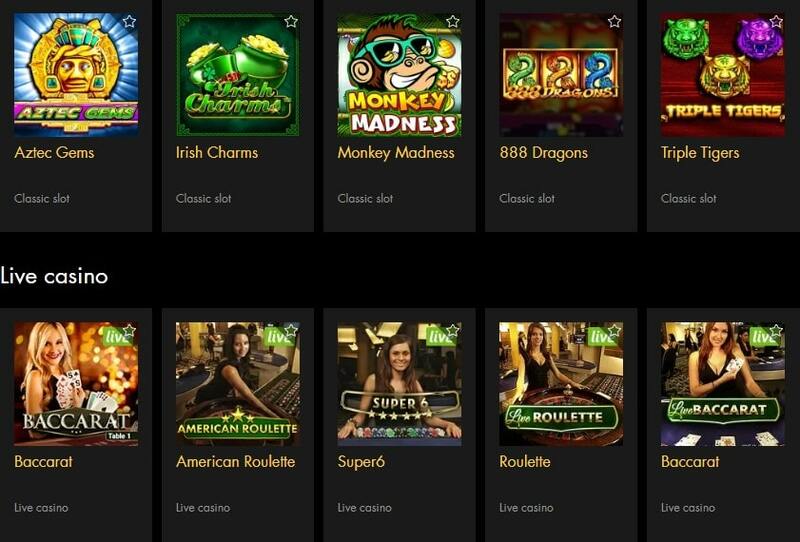 Black Diamond Casino is an excellent choice for those players who want a slots experience. The bonus offer is large, even though it is spread out across four different deposits, and the wagering requirements are pretty reasonable. 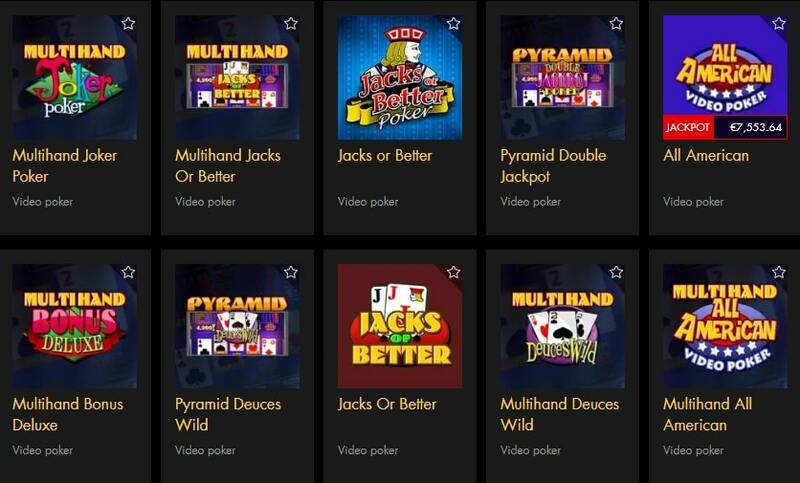 There are also some pretty bad jackpots available, something you don’t often see on casino sites that are available in the United States.